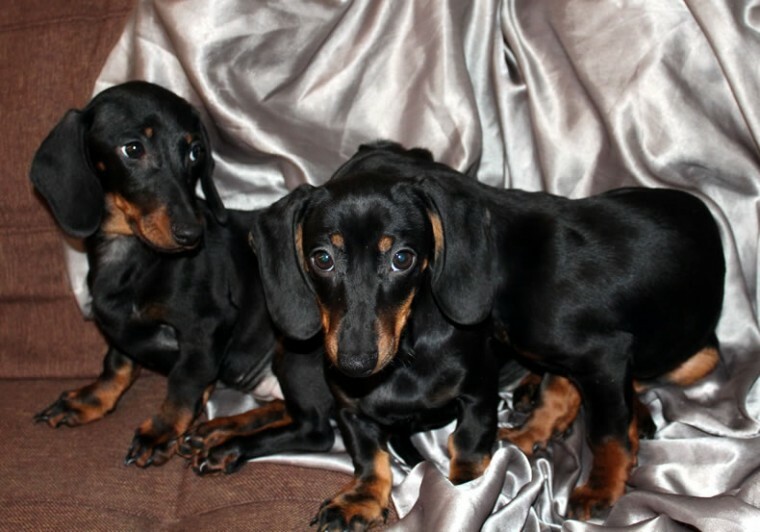 Beautiful amazing miniature dachshund puppies, they are ready to leave now, house trained, all all vaccines done ( about 5, 6, 7 differents ), they are totally covered now, next vaccine needed a year later, also they have recent and up to date deworming and flea treatment. Full documentation, microchip and everything, but no KC reg! Free puppy insurance free microchip transfer and free puppy pack! Parents on the last pictures! Strictly no time wasters, no silly offers please!